Tahiti, South Pacific, Alaska, Antarctica, the Caribbean… these are all places that spring to mind when you think about cruising. But let’s not forget Asia! Ok, so a lot of ships call into the main ports like Hong Kong and Singapore, but let’s talk about those lesser known, more out-of-the-way parts of Asia where you’ll discover incredible rainforests, endemic bird and wildlife, rustic villages and markets filled with tantalising aromas of local food. 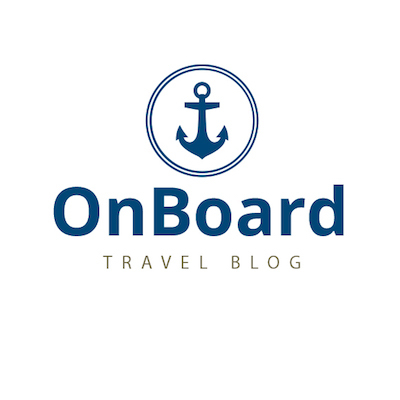 We’ve put together some ideas for cruises in Asia to tempt you to step aboard! 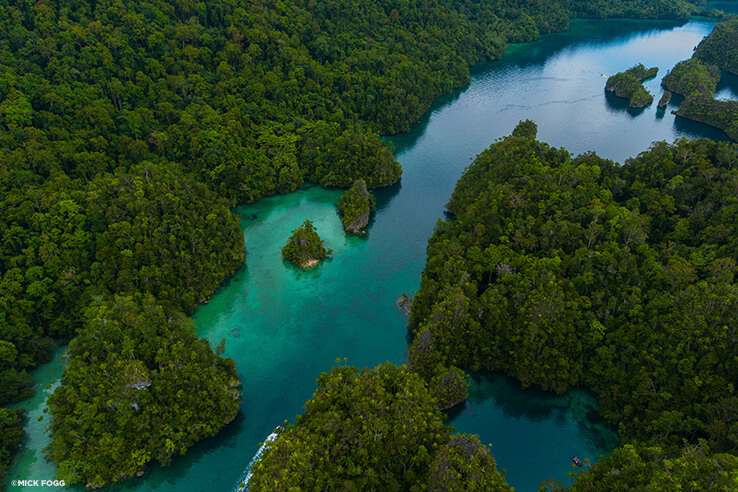 The Sun Bears and Orang Utans are reason enough to visit this incredible destination. But add in that it’s the oldest rainforest in the world and endemic plant life including carnivorous tropical pitcher plants, which eat insects (and even the occasional lizard or rat! ), and Borneo is an animal and plants lovers paradise! 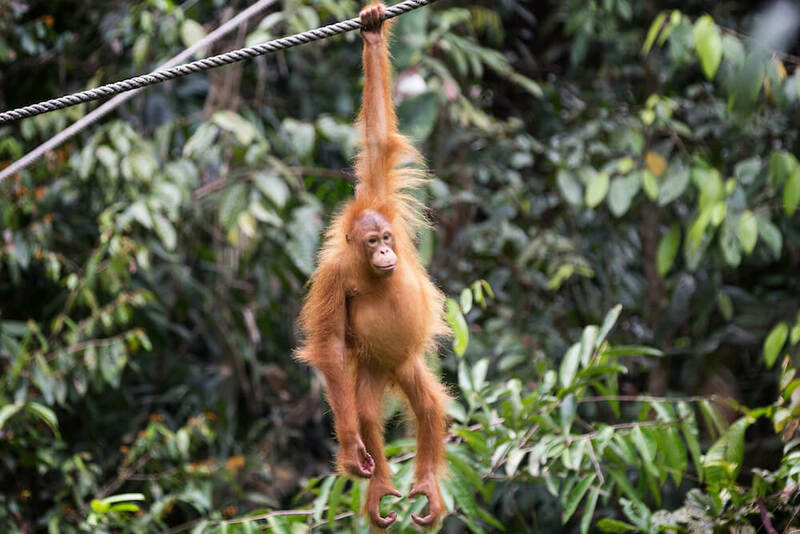 Proboscis monkeys, Horsfield’s tarsiers, binturongs, Bornean bearded pigs and numerous frogs, geckos and lizards all live here, to name just some. You’ll discover species you never knew existed! Flower markets, fish farms, local orchards and more make for a captivating cruise along the Mekong River. You’ll witness communities that rely on the river in their every day life and you’ll come to understand the importance of this signficant body of water. 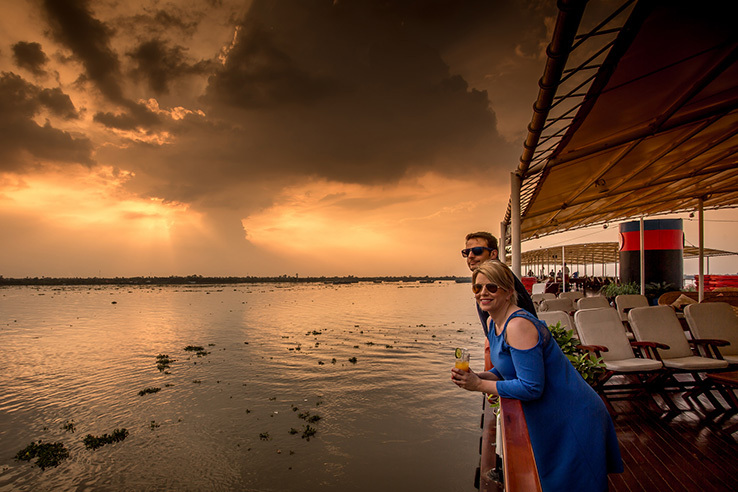 Along the way you’ll discover that the Mekong is teeming with life – vast numbers of plantlife, animals, birds, reptiles, insects and fish make the Mekong’s biodiversity second only to the Amazon. As well, you’ll visit ornate temples, heartbreaking remnants of POW camps, a genocide museum and vibrant city life in the hubs. Experience Japan’s incredible cherry blossoms with scenes that look like they come straight off a canvas. 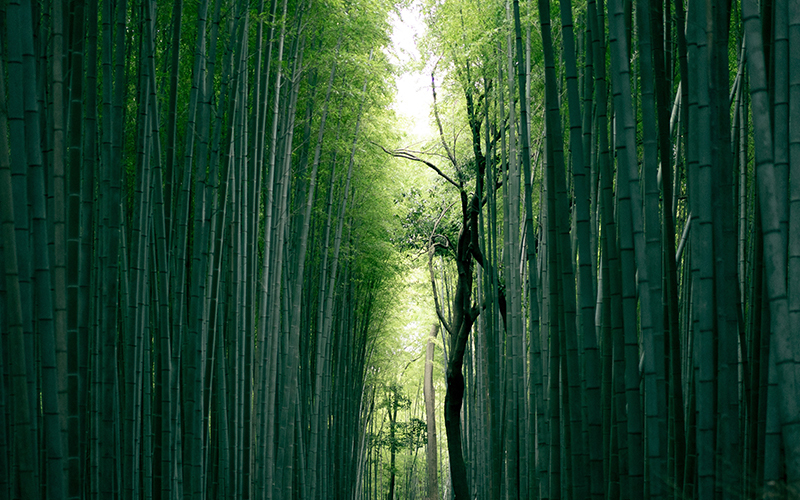 There’s no need for photoshop here – the incredible colours and settings say it all. 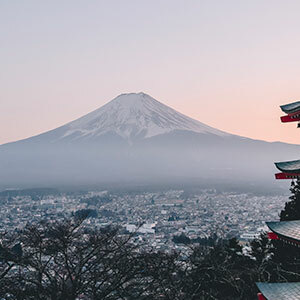 Add in incredible Buddhist temples, a fascinating history of samurais and emperors, unique culture and sensational food and you’ve got the makings of an unforgettable voyage! Once a thriving mecca for privateers seeking sought-after spices, the Spice Islands are well worth a visit. 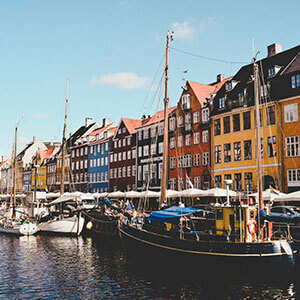 You’ll see an eclectic mix of architecture resulting from the various nations who tried to secure these islands for their own, and you’ll learn about the wars that plagued this region throughout the 17th and 18th centuries. You’ll also find excellent snorkelling and diving sites and beautiful beaches that adorn these now quiet and peaceful islands. 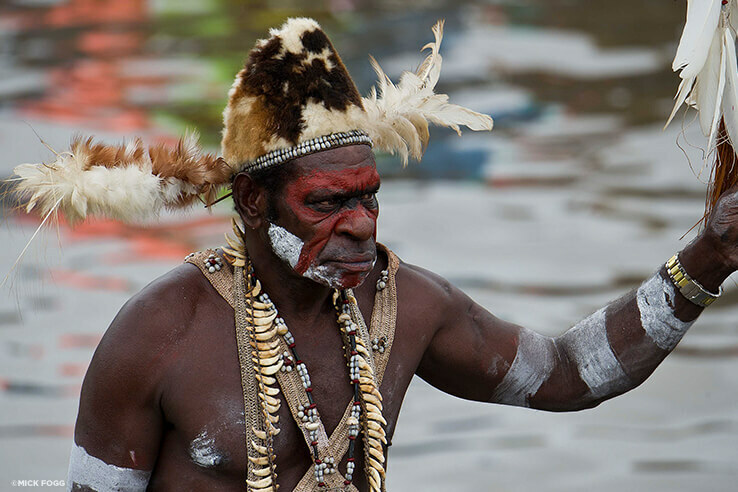 Isolated villages, dense tropical forests, tangles of rivers that are home to a myriad of fish, animal and plant life, and an intricate, thriving culture … Papua New Guinea is a sight to behold. You’ll learn about native traditions, beliefs and customs, hear some of the 800 dialects and marvel at the elaborate, detailed costumes. You’ll also learn the complexity of life here with changing weather patterns that leave rivers dry, and shortages of food and clean drinking water. Papua New Guinea is an absolutely incredible destination to visit. You simply can’t adequately describe Myanmar’s elaborate temples, you have to see them to believe it. The minute, gold-inscribed detail will leave you lost for words. Bustling townships and villages with tantalising aromas, friendly, unassuming people and some of the most beautiful, picturesque beaches you will ever see, make this a bucket list destination. 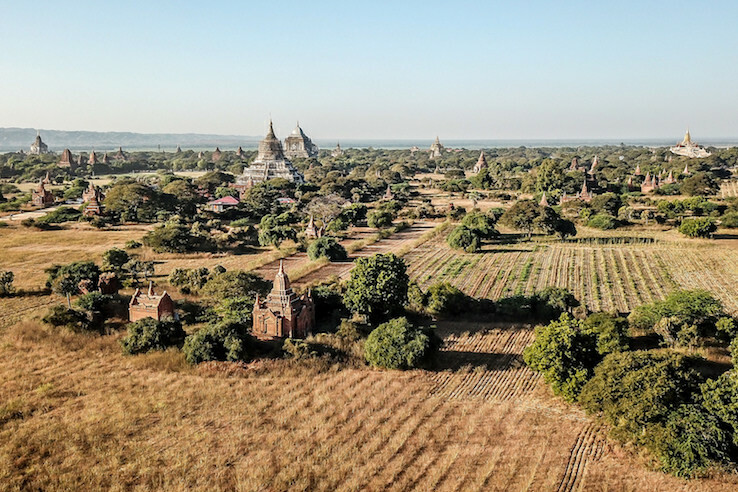 A complex political history makes for interesting reading and the fact that Myanmar only recently opened up to tourism (2012) after 50 years of closed doors, means this is a great time to visit before it becomes inundated with tourists. Get in and see Myanmar now – raw and untouched. You won’t be disappointed! Of course, there are many other areas in Asia that we haven’t even touched on – Vietnam, Thailand, Singapore and more but we’re out of space. Let’s just say Asia spoils the cruiser with incredible diversity – it’s a treat for the senses and we’ve no doubt you will come back when planning your next visit. Whether it’s river boating, small ship luxury expedition or charter felucca, Asia is sure to enthral! To discuss these and other cruise destinations in Asia, click here to request a call from one of our cruising experts.